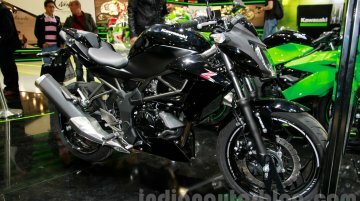 Will be the least expensive Kawasaki model in the country. India Kawasaki Motor Pvt Ltd will be bringing the Kawasaki Z250SL sports bike in India during November or December, reports Autocar..
Kawasaki has launched the Kawasaki Z250 SL in the Indonesian market at 38.9 million Indonesian Rupiah (INR 2.03 lakhs). 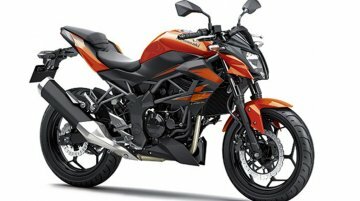 The naked sports bike was launched in two variants, with and without ABS, with..